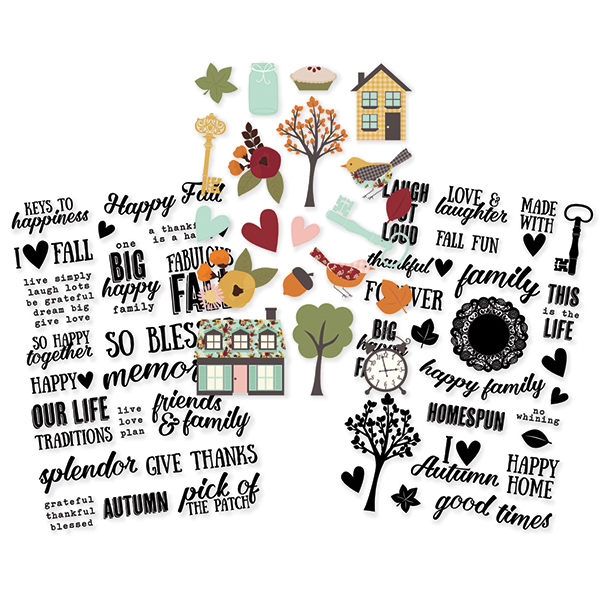 This package has three (3) 4"x6" Sticker Sheets that are filled with Fall Images and Sayings. Use these stickers for any of your craft projects - - cards, planners, layouts and much more. Part of the Vintage Blessing Collection by Simple Stories.